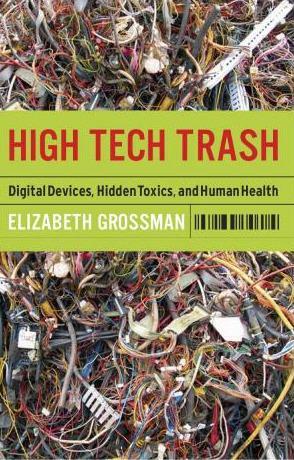 Elizabeth Grossman's work has appeared in Scientific American, The Washington Post, The Nation, Mother Jones, The Pump Handle, and other publications. 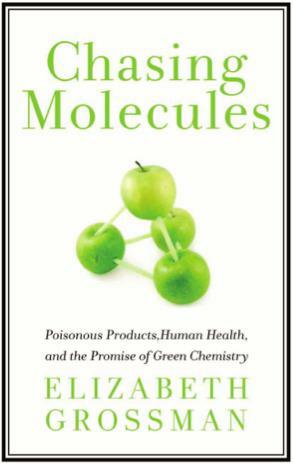 Her books include Chasing Molecules and High Tech Trash. A half-century later, the conservationist's warnings are as pertinent as ever. They're arguing that a new study shows canned foods to be safe, even when lined with BPA. The problem? That's not what the study says.